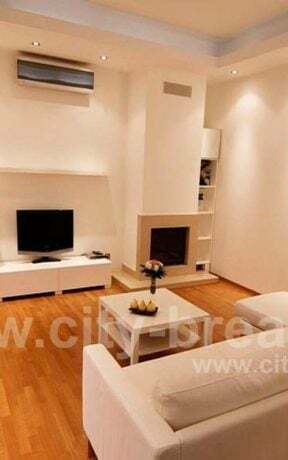 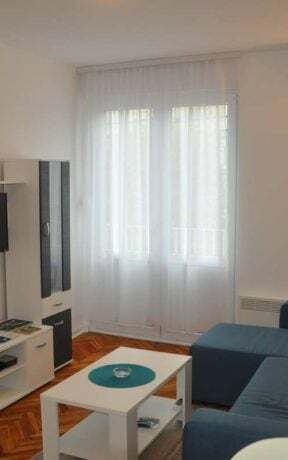 Elegance Apartment is situated in the very heart of the city, only footsteps away from the pedestrian street Knez Mihailova. 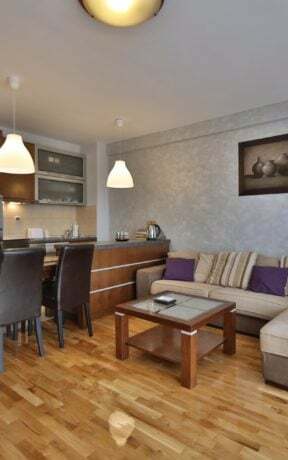 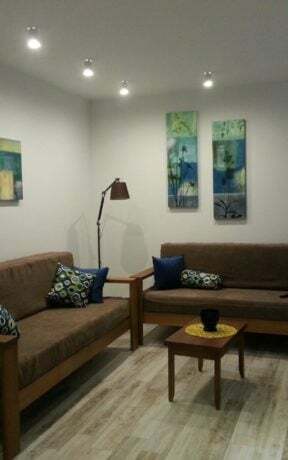 Just as the name implies, Elegance Apartment is one quite elegant and stylish apartment, which will truly give you a feeling of a home away from home. 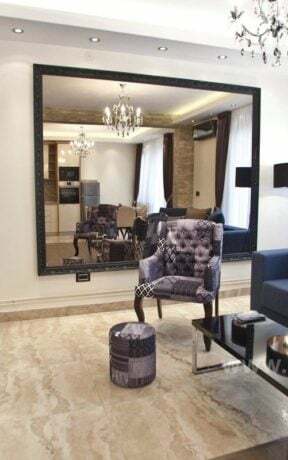 Situated in the very heart of the city, and with the wonderful view over the balcony, Elegance will make you fall in love with it instantly. 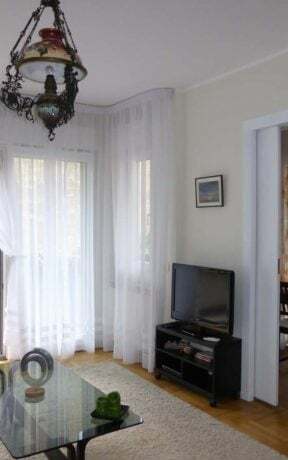 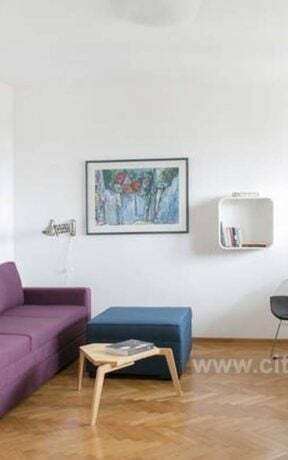 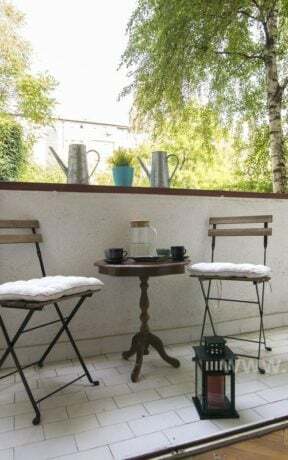 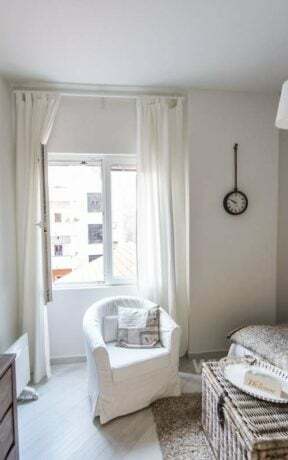 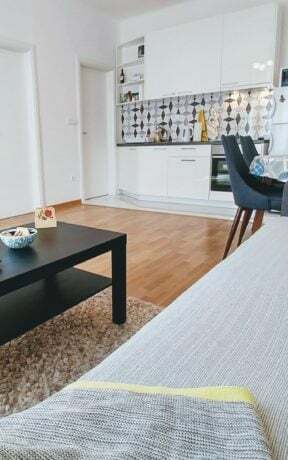 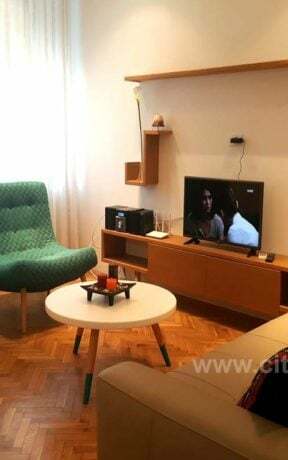 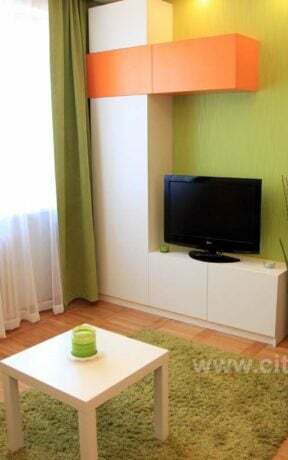 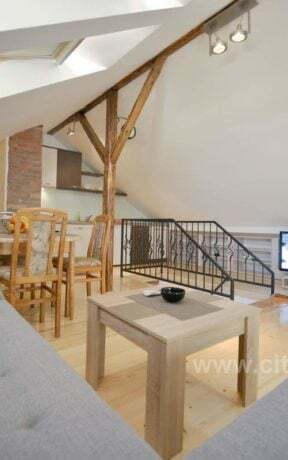 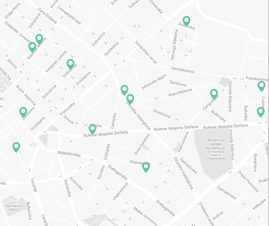 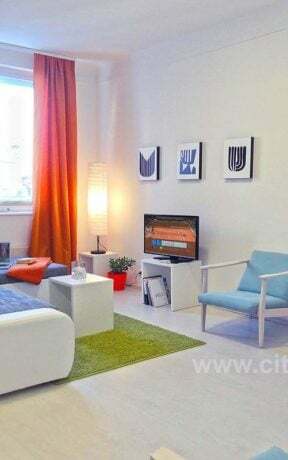 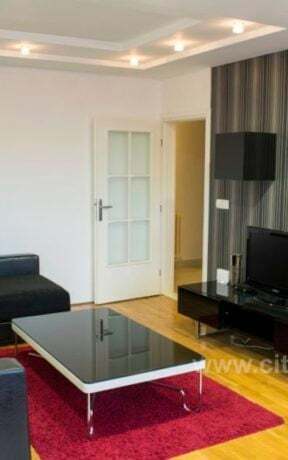 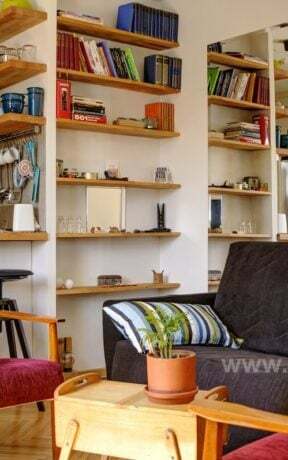 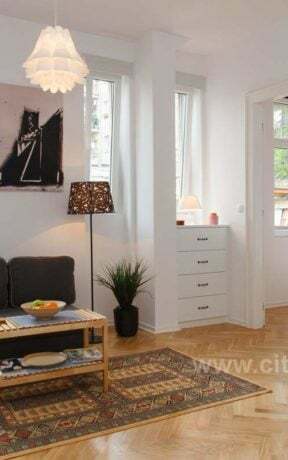 Since Kneginje Ljubice street is very close to the pedestrian zone, stay in this apartment will enable you to visit all the city attractions on foot. 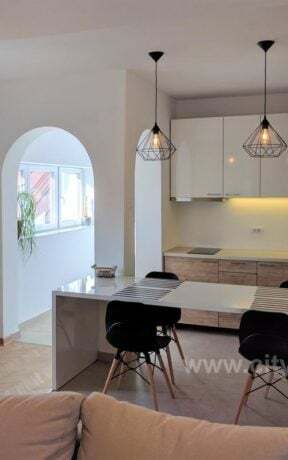 Elegance Apartment is situated on the 5ft floor of a residential building with a view reaching all the way to the Knez Mihailova Street. 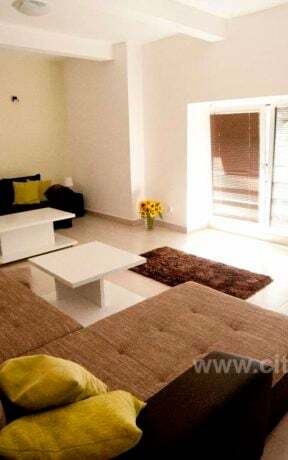 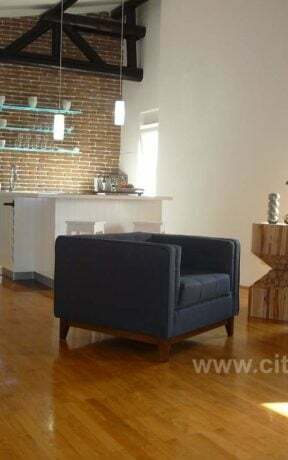 You will enjoy spacious living room, which is very suitable for bigger company traveling together, while pleasant, bright and modernly decorated dining room is great place to share your meal with friends. 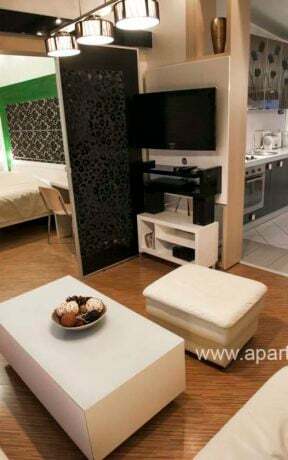 The apartment can accommodate up to 4 persons, sleeping on a comfortable sofa bed in the living room and king size bed in separate bedroom. 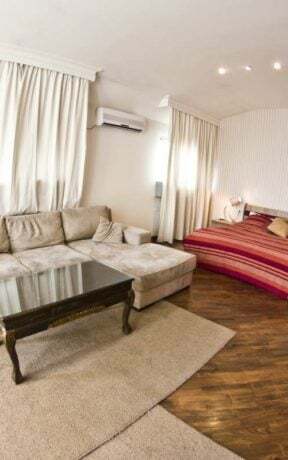 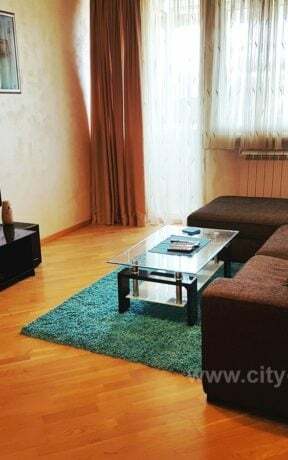 Elegance Apartment is situated in the very heart of the city, only footsteps away from the pedestrian street Knez Mihailova. 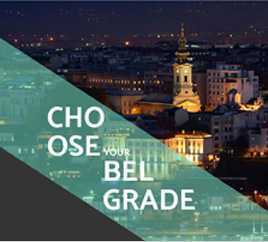 Nearby you will find greatest city attraction Kalemegdan, as well as central meeting point Republic Square and bohemian quarter Skadarlija.